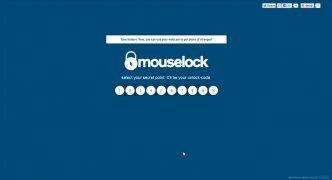 Mouselock is a web application conceived to detect if someone uses the computer while we are out. But don't expect the system to be blocked, it is much more simple than that. When you leave your desk, visit our web and choose a number to be used as an access code. From that moment, the slightest movement will set the alarm bells ringing. If the intruder doesn't know the code a warning email will be sent directly to your Gmail account. 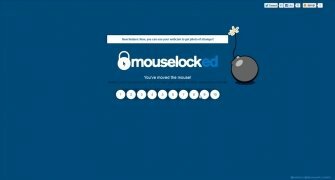 The email includes the time and date of the unauthorised access. 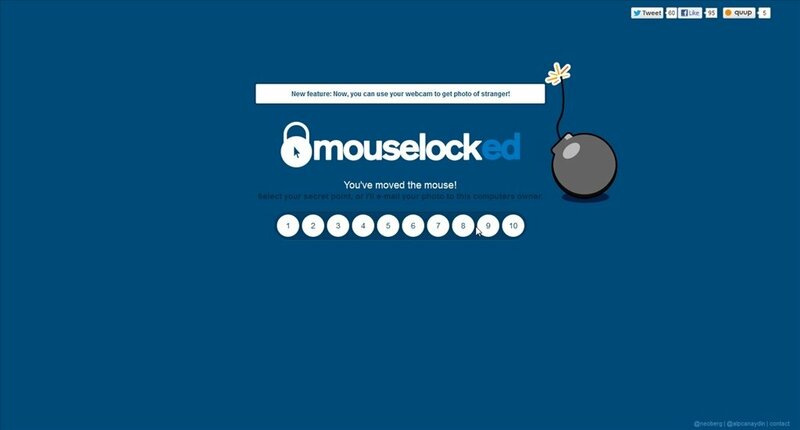 You can even use the webcam to take a photo of the intruder. The trespasser can use the computer without any sort of limitation, but you will have already been notified that someone is spying you. 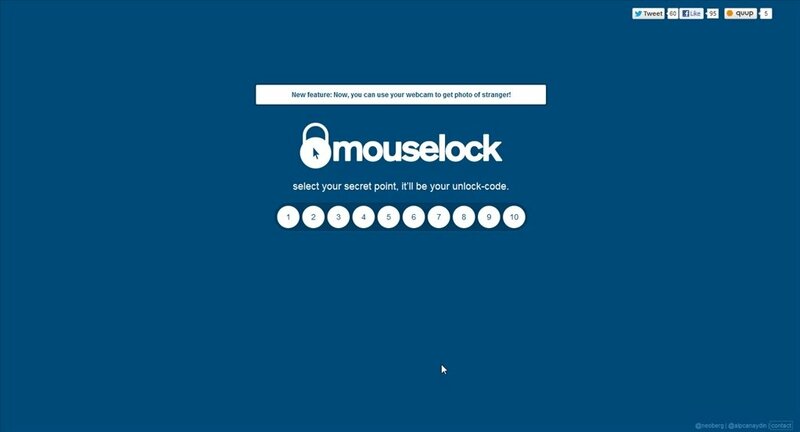 Mouselock is a very subtle tool. If you suspect that your colleagues or a nosy family member are sticking their noses in your compuer, you will be able to confirm your suspicions and embarass the snooper. You need to have a Gmail account and be logged on to be able to use the application.